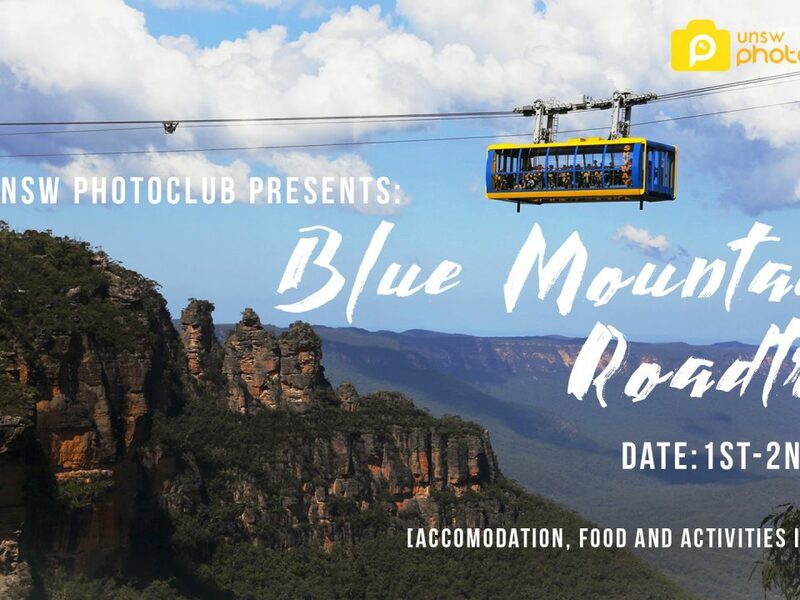 Home / 2019 / Blue Mountains RoadTrip 2019! 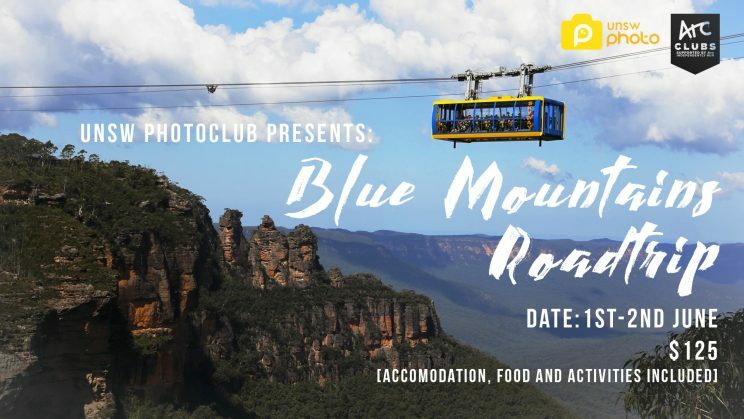 We’ll be observing the majestic scenery, riding the Scenic World cable cars and train, exploring Wentworth Falls and the Leura Cascades and experiencing more photography activities/hot spots! We will also of course seek astrophotography on Saturday night! All food will be included, lunch and dinner on the first day and breakfast and lunch on the next! Please note transport will be by train using an opal card. It will be a max of ~$10 for the whole trip. There’s lots of fun to be had, from the activities, to spending time with fellow enthusiasts and meeting new friends and most importantly, forming lasting memories. Your 2019 Blue Mountains RoadTrip Team led by Christopher, Ted and Michelle.